Deputy Editor, Wessex Scene. 3rd Year English student, with a Dissertation in Creative Writing. 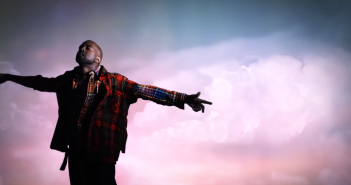 Zach Sharif explores the rise and fall of Kanye West.